You're probably scratching your head wondering out in the world you can make meatless wings. Fortunately, with so many people moving toward the vegetarian diet, alternative recipes are created every day! Now, there are countless ways you can create delicious "wings" without any chicken! Still not convinced? 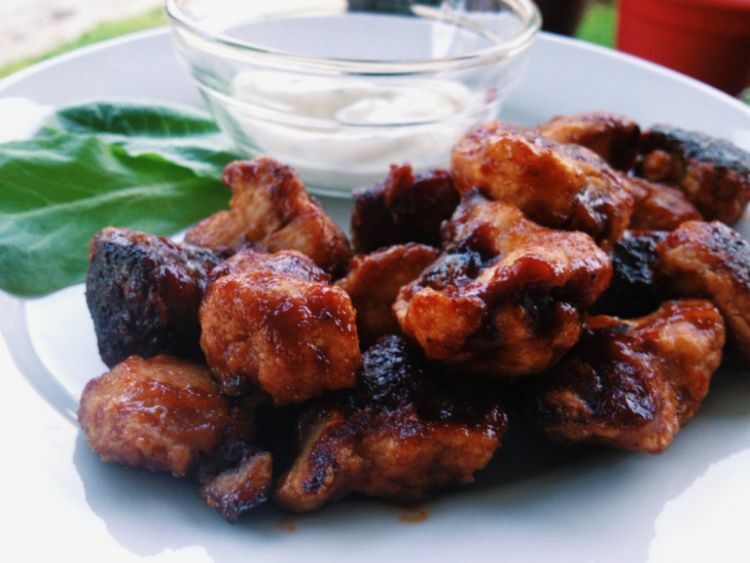 Check out these delicious meatless wings for yourself. They are so good, you won't even miss the chicken one bit! The perfect buffalo sauce is everything in this tasty recipe! Once you have the sauce down, the cauliflower serves as the perfect meat substitute. Drizzle the delicious sauce over the perfectly cooked veggie and you have a "wing" that's ridiculously close to the real thing. Cauliflower is the key player in this recipe, but the scrumptious, bold flavor of BBQ sauce is a nice addition as well. 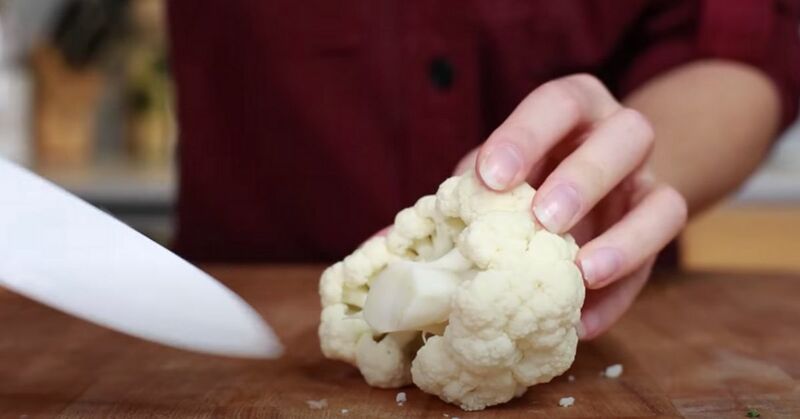 Perfectly cooked cauliflower has a meat-like texture so it serves as a great alternative. Chickpeas are the vegetarian-friendly option in this yummy dish. It's the perfect pass-around side at your next gathering. Everybody will be asking for seconds! 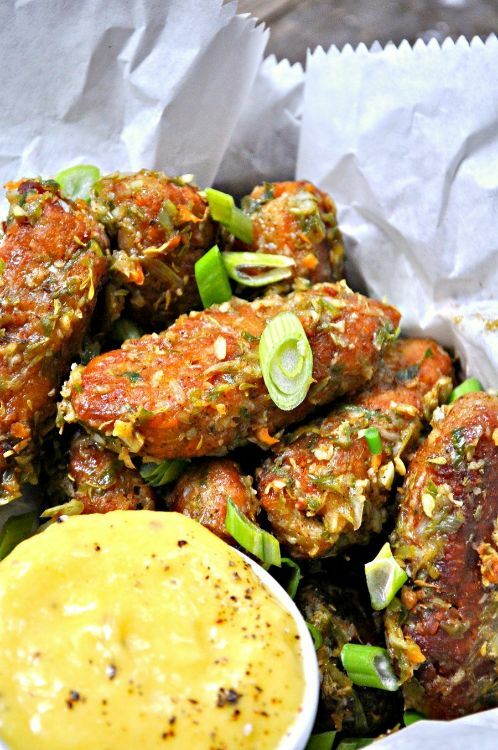 This vegetarian wing recipe is loaded with a combination of flavors. It's a little sweet, a little spicy, and a bit tangy. If you love a dish with complex taste then this is the perfect recipe for you. 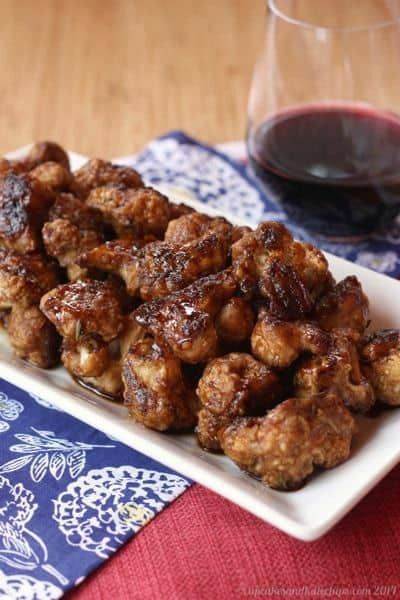 If you are in the mood for the perfect appetizer, then you'll adore this balsamic glazed cauliflower wing recipe. Serve them something special with this tasty dish. 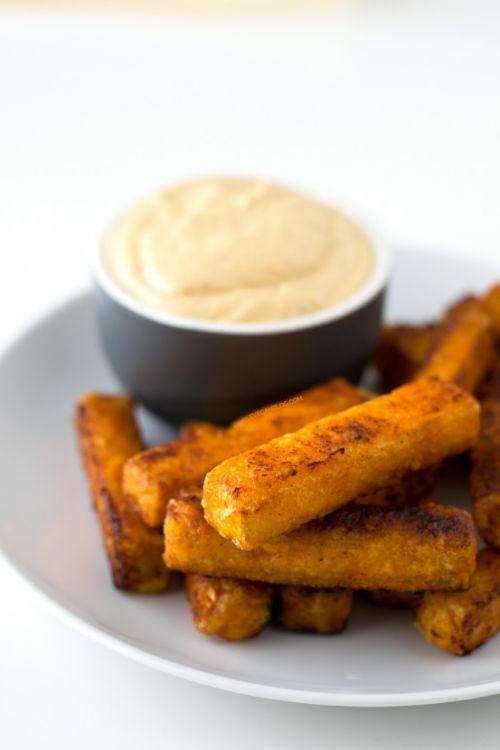 When you're considering meat substitutes don't forget about tofu! Tofu is super healthy and has a similar texture to meat. You will love the taste! 7. 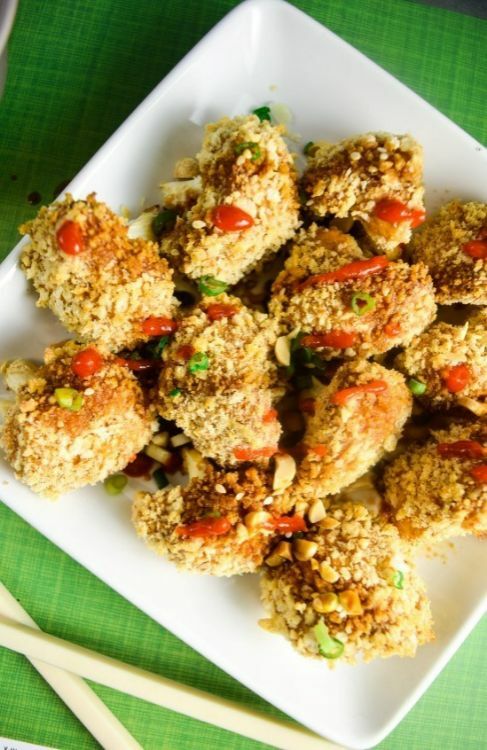 Thai peanut cauliflower wings (h/t Yup it's Vegan!) 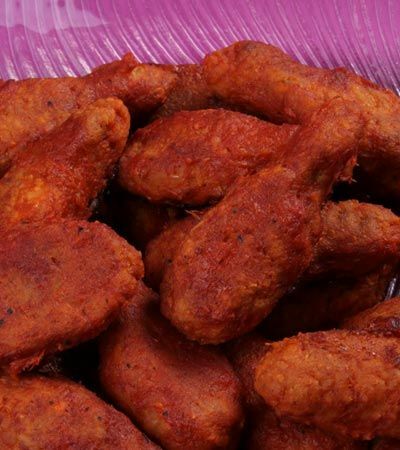 You are sure to get addicted to the savory flavor of this delicious wing recipe. It's the perfect game day food that will keep everybody coming back for more. Resources Banner Image Credit, Edgy Veg, The Loosely Followed Recipe, My Vegan Cookbook, Rabbit and Wolves, Jessica in the Kitchen, Cupcakes and Kale Chips, Simple Vegan Blog, and Yup it's Vegan!